Enter to view my transcriptions of solos, heads, etc. Enter to view a lesson on II V I. 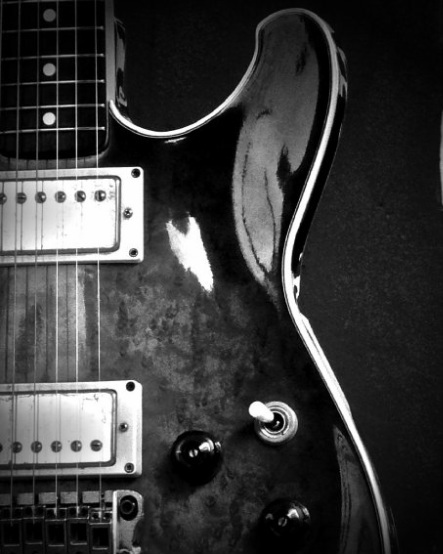 Enter to view a lesson on the modes of the major scale. Enter to view a lesson on the modes of melodic minor. Enter to view a lesson on diminished harmony. Enter to view diagrams of modes on fretboards.